We live in a world on the brink of an artificial intelligence revolution, which makes Chicken Licken’s latest TVC for its Hotwings product — “Sbu 2.0” — relevant and funny, thanks to the creative talent of ad agency Joe Public. For the latest ad, the agency worked with director Greg Gray from Romance Films to create a quirky comedy about a science teacher who invents a robotic version of himself to fill in whenever the craving strikes. It is perfectly set to Rag’n’Bone Man’s hit song, Human. We meet S’bu, an unassuming science teacher who’s up to something in his garage workshop late at night, and quickly discover that he has managed to pull off what could possibly be his greatest achievement: using a mismatch of recycled metal and computer parts, he’s created a functioning, somewhat autonomous, robotic version of himself: S’bu 2.0. The ad plays out a variety of scenarios where the real S’bu has been replaced with his 2.0 version; confusion and chaos ensue. 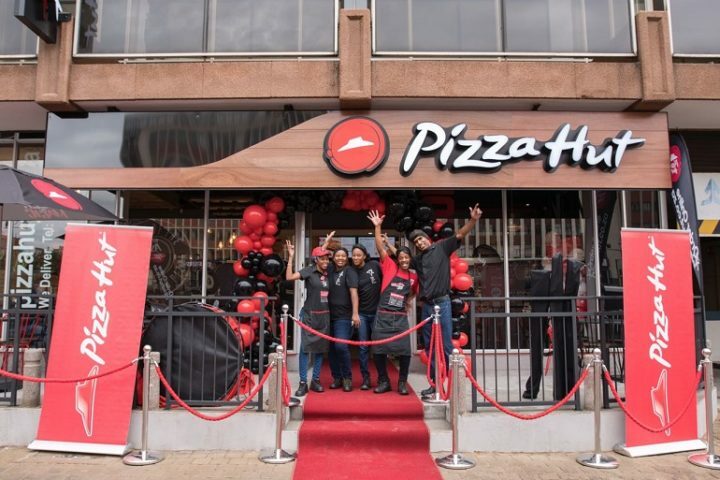 It’s been only three-and-a-half years since Pizza Hut re-entered the African market with a restaurant in Johannesburg; now the world’s largest pizza restaurant company (a division of global giant Yum! Brands Inc), is celebrating the opening of its 100th store in sub-Saharan Africa in the historic Ghandi Square. The Underdog Project, a South African community initiative that is committed to helping at-risk youth and shelter dogs, has launched #ISupportTheUnderdog. 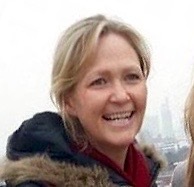 This challenge-based campaign calls on like-minded and compassionate people to keep their doors open. The Hout Bay programme uses a unique combination of animal training techniques and therapeutic workshops to help the children develop crucial life skills and refocus their lives. Children are paired with shelter dogs for animal-assisted therapy, dog training, life-skills workshops and humane education classes. Not only does The Underdog Project help shelter dogs get adopted but it also helps change the lives of many young people. Each workshop training session costs R250 per child and dog team, and the goal is to raise R250 000 to keep the programme running for 2018. With this ambitious target in mind, it enlisted the help of PR specialists, The Friday Street Club, to get the word out by encouraging people to share a picture of their underdog (two- or four-legged) and caption the image with their favourite underdog story.